Using your own domain on FolioHD, purchased through Godaddy, requires just a few steps to get up and running. 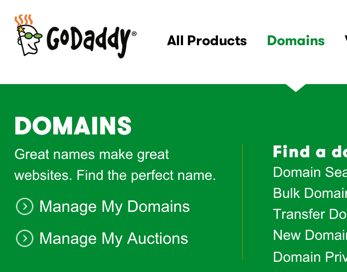 Note: Godaddy has simplified their domain configuration process but still has two different interfaces to manage domains. If you don't see the screenshots below in your own Godaddy account, try these instructions. 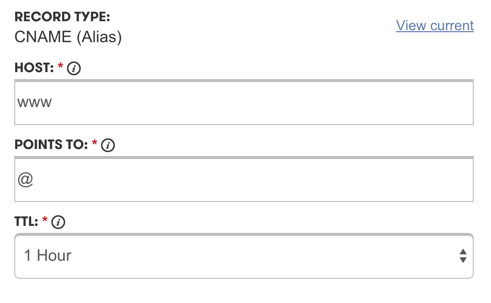 Click on the domain you want to configure. 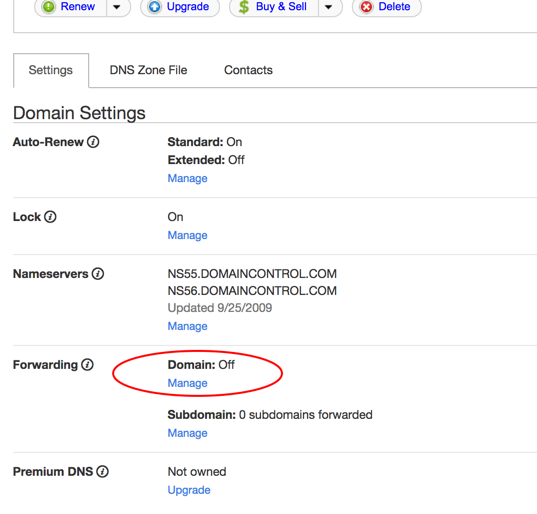 Under Domain Details > Settings, click Manage next to Forwarding > Domain. Click to “add one now”. Enter www. 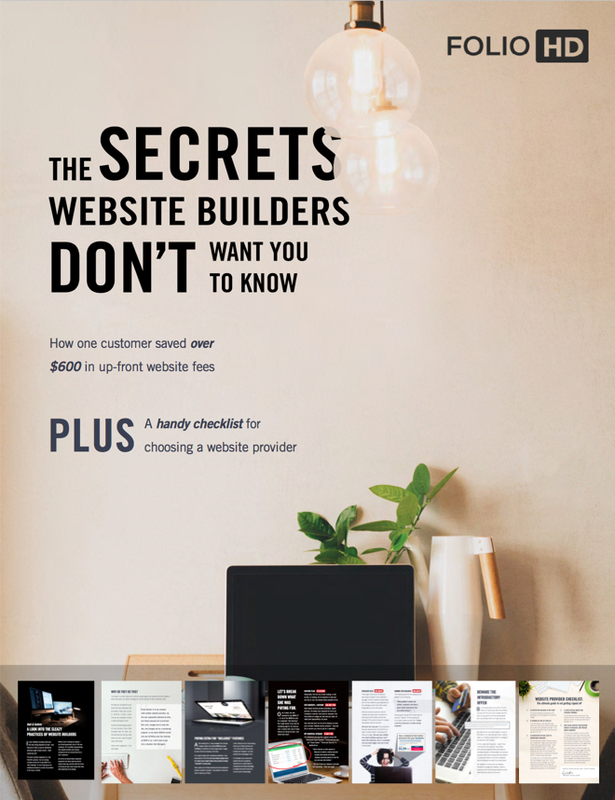 (don’t forget the period) and the url of your site. Important: be sure to enter “www.” at the beginning. Click Add and confirm the dialog. 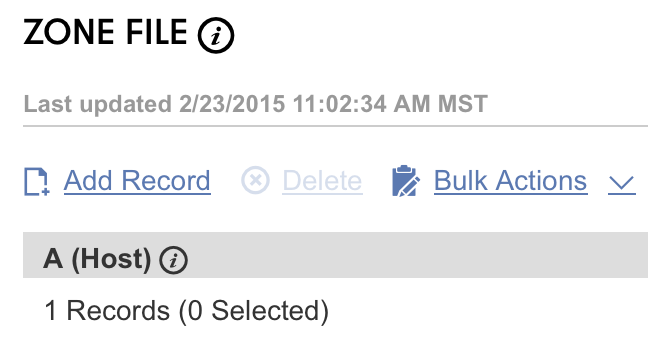 Important: Enter the actual domain name you will be using, NOT your domain name on FolioHD. 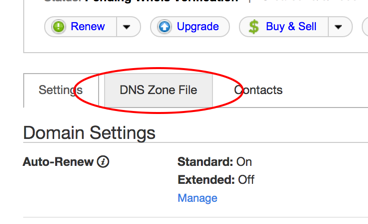 Once back on the domain page, click the DNS Zone File tab. Look under the CName (Alias) section for the record that says “www” and click the edit record icon. Look for the Add Record link near the top. 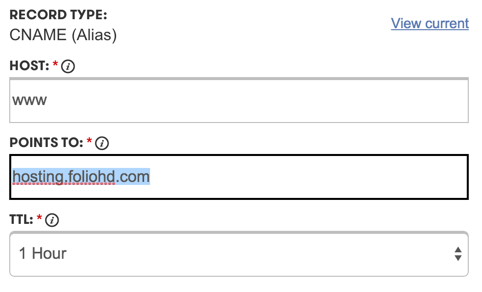 In the “Points to” field, replace the “@” symbol with the following: hosting.foliohd.com, then click Finish. DO NOT ENTER YOUR FOLIOHD URL HERE. Click the Save Changes button in the red bar near the top of that page. You can now finish the setup on FolioHD. 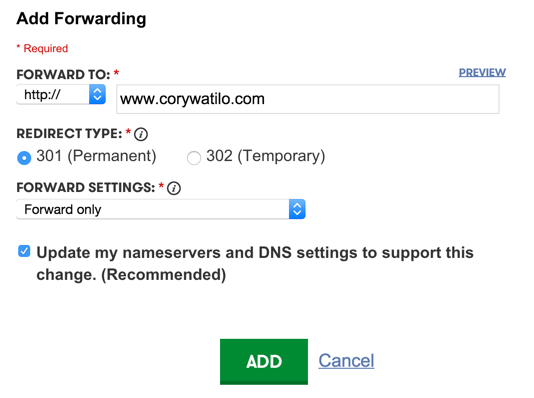 Follow these instructions to finish your domain’s setup on FolioHD. Seeing yourname.foliohd.com in the URL after typing www.yoursite.com? The most common problem we see is domains that are misconfigured in Step 4. Be sure to choose Redirect Type: 301 and Permanent Redirect. 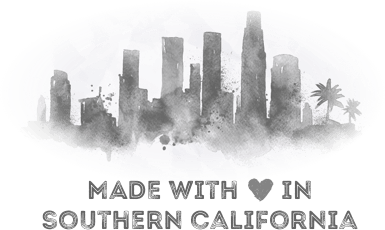 Then enter your URL in the following format: www.mysite.com - Be sure to include the “www”. DO NOT enter your “mysite.foliohd.com” address here. Getting an error when trying to create the CNAME record (www) after Step 7 and 8? This can happen if this record has already been created by hosting a site with Godaddy, or if you’ve used your domain with another service previously. Instead of using the “Add Record” button, you’ll need to find the existing record and edit it instead. Now under Actions, click the Edit/pencil icon. Click Finish, then scroll to the top to the red bar and click Save Changes. You can now proceed with Step 9 (above).